If you’re looking for easy, affordable stocking fillers then you can’t really go wrong with Blu-Rays and DVDs – but which ones are the best for a car enthusiast? See our 10 picks for 2017 below. 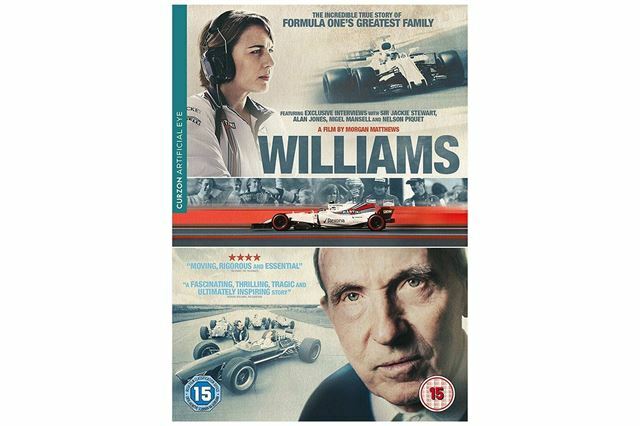 This documentary-movie follows the story of the Williams F1 team and its founder, Sir Frank Williams. It charts Williams’ early successes, the struggles of setting up an F1 team and Sir Frank’s infamous accident in 1986, which left him tetraplegic. It also follows the Williams story right up to the modern day. A must for a racing fan, there’s exciting racing footage and interviews with stars, but there’s a bigger focus on the role of family and the importance of competitive determination.